Media, IBC 2014 Amsterdam: Distrita have received the sad news of the death of John Wilson. 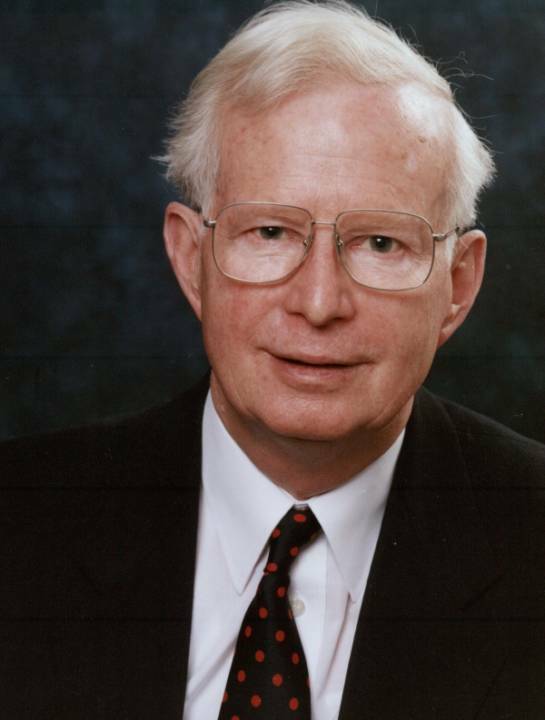 John was a long-term chairman of IBC, and can be regarded as the architect of IBC as we know it today. IBC is a big media event which is held in Amsterdam every year. Like many who have guided the event by the industry for the industry, John had been a successful member of the business community, finishing his career as sales director at Link Electronics and founding a displays business, Anna Valley. As always, when you want something done you ask a busy person. By 1990 it had become clear that IBC had become limited by its venue in Brighton, and John recognised that to move it on to the next level it needed a dramatic change in the way that it was run. It took all of John’s calm but firm diplomacy to create the new structure. With six partner bodies – IABM, IEEE, IET, RTS, SCTE and SMPTE – the event had strong guidance, and with a new and professional management team it could take the message to a much larger stage. Many people were involved in this transition, but its success was due in very large measure to John’s skills, contacts and vision. He became chair of the new-look organisation, and when he passed the mantle on he was given the title president. He remained one of the busiest people on site during IBC, because everybody wanted to talk to him.